We’re confidently optimistic about the future of solar energy, and we’re positively bullish on the current state of solar, so we hope you’re here to get a solar quote for your home or business, which we can do quickly and efficiently, so you don’t have to waste any more time getting the skinny on renewable energy from the sun for your power needs. To learn how you can start your own home solar energy journey, all we need is some basic information from you, after which we can connect you to solar installers near you to get solar quotes without a hassle. Take a minute to visit our home page and learn how simple it is to begin going solar. On the other hand, you might be here to read some solar quotes of the other kind, namely quotations about solar energy, in which case we can send you away with some great material. 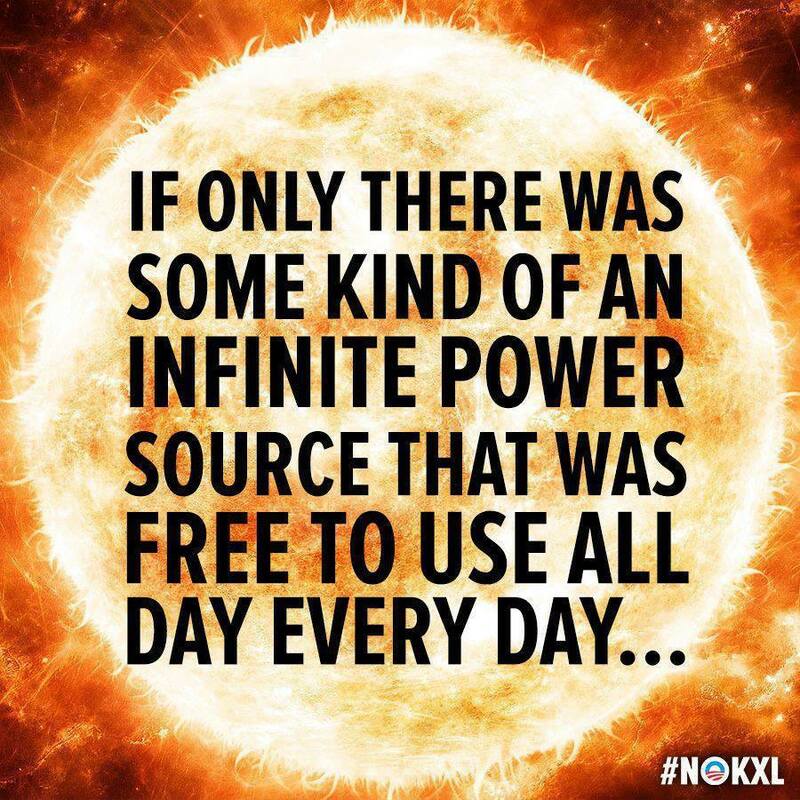 We previously published a page of solar quotes that has been fairly popular, so that’s a great place to start, and then come on back here and read on. In our meme-friendly social media world, quotations from famous or influential figures seem to pull a lot of weight with people, which is only fair, considering that so many of us look to those who have either gone before us or appear to be far ahead of us for inspiration. And while the internet can be rife with misquotes, improperly attributed quotes, and straight-up fabricated quotes, that doesn’t seem to phase too many people or stop them from passing the quotes around, regardless of their origin. We don’t have any intention of putting words in anybody’s mouths about solar energy, so we’ve tried to weed out the obvious nonsense and stuck to solar quotes both old and new that we can stand behind. Now that we’ve filled up your brain with solar quotes, let us give you an actual solar quote so you can learn how much you might save by going solar!